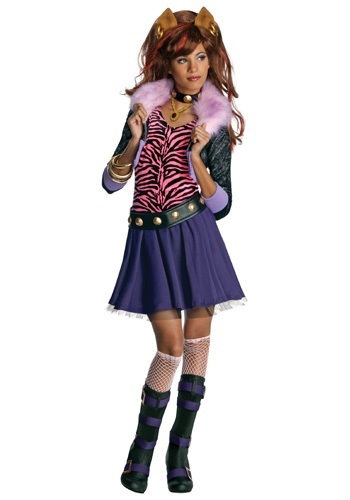 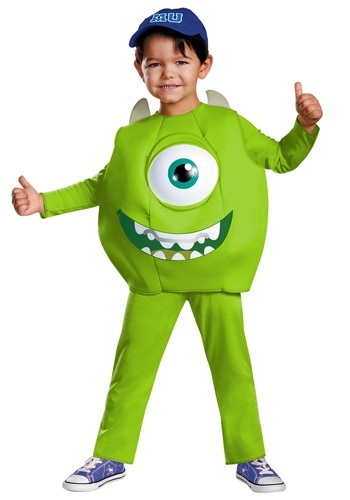 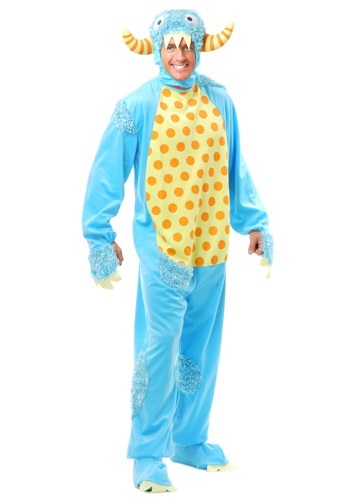 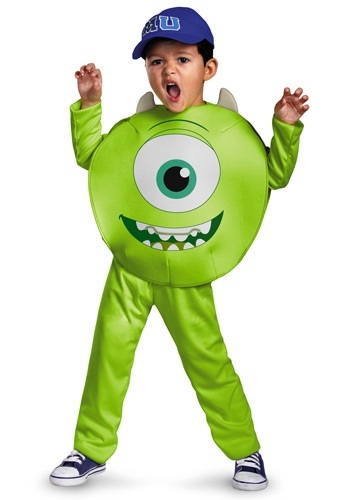 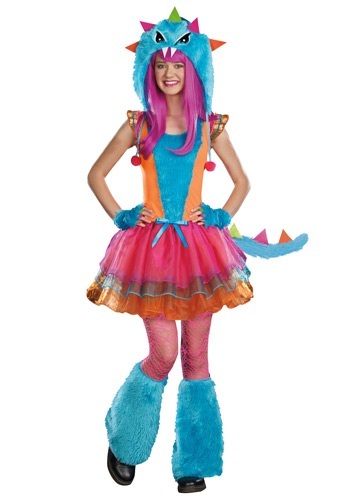 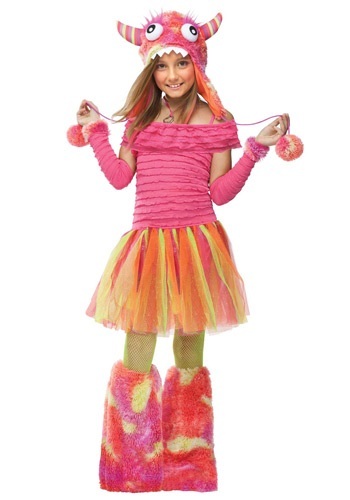 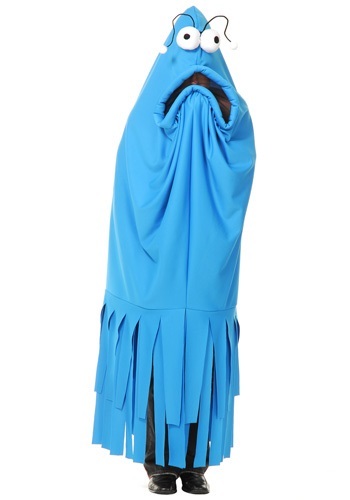 If you have a monster-based theme party, the biggest problem is the dresses for the kids. 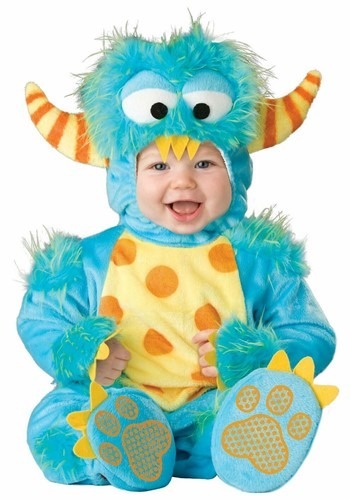 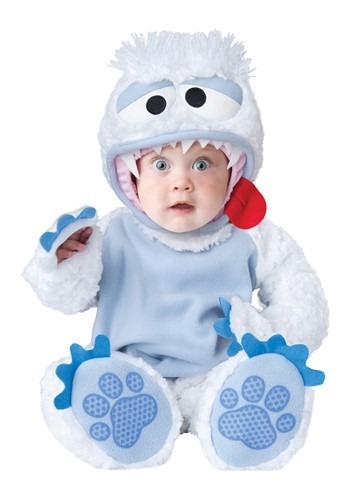 We are here to resolve this issue by presenting various assortments of these monstrous costumes for your cute little ones. 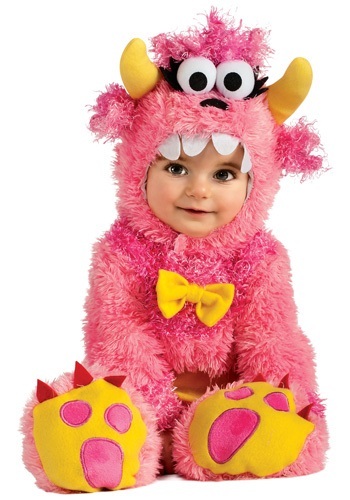 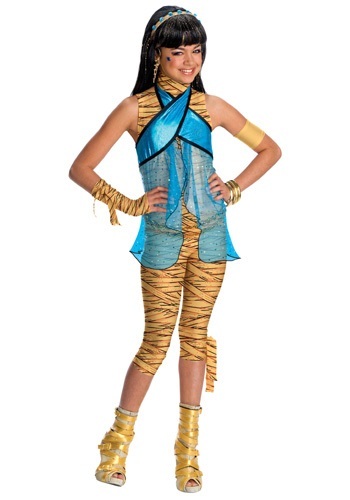 These costumes are monstrous, yet maintain the innocence of your child. 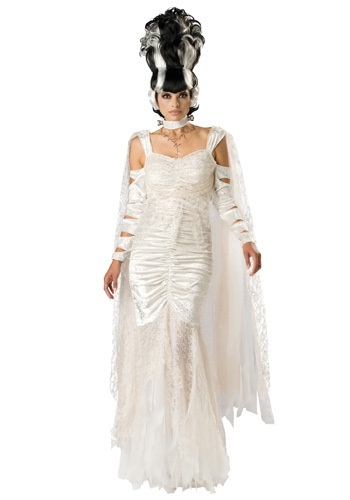 You can check these collections online. 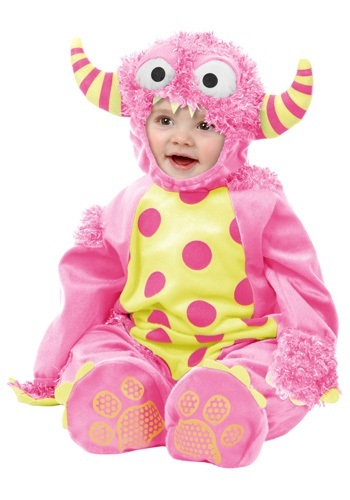 We have included the kids of all age groups in this, so you will not have to struggle with the sizes. 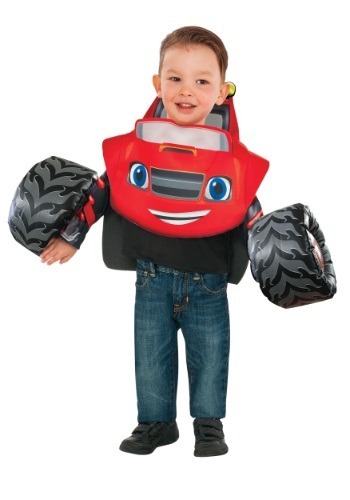 Therefore, you do not have to worry about your toddler. 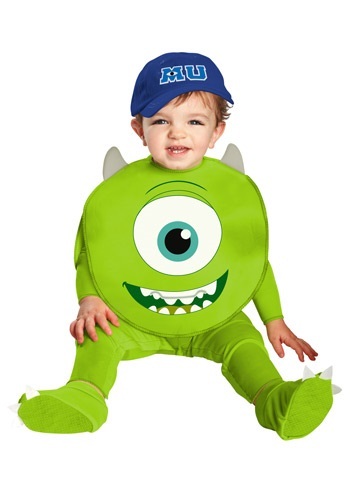 For all the kids, we offer special discounts on these costumes. 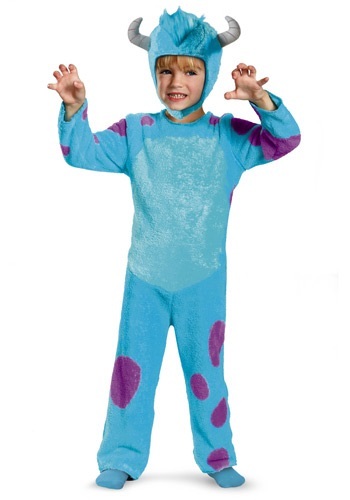 So hurry up before all the stock gets over!